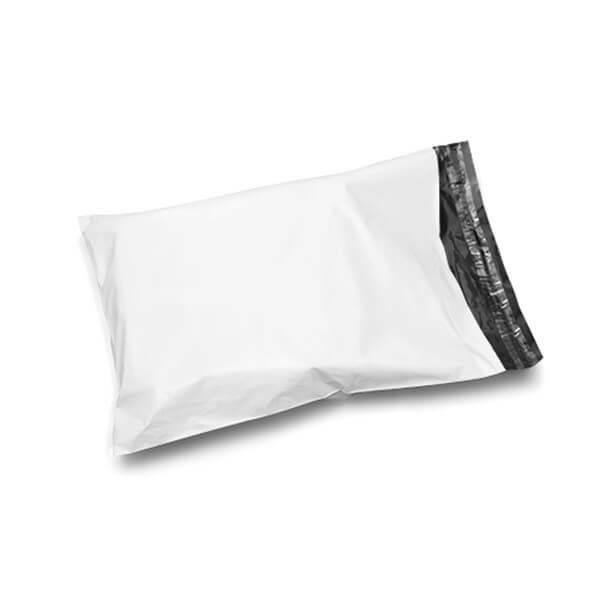 Our new range of White Mailing Pouches are ideal for retailers and businesses looking to send out small parcels and mail orders. These high-quality mailing pouches are a cost effective and neat way to send out items to your customers! Please note that due to sourcing from different suppliers, the colour of these products may vary. Dimensions: Width x Length (cm). Made from a strong 60mu recycled plastic which is completely opaque. 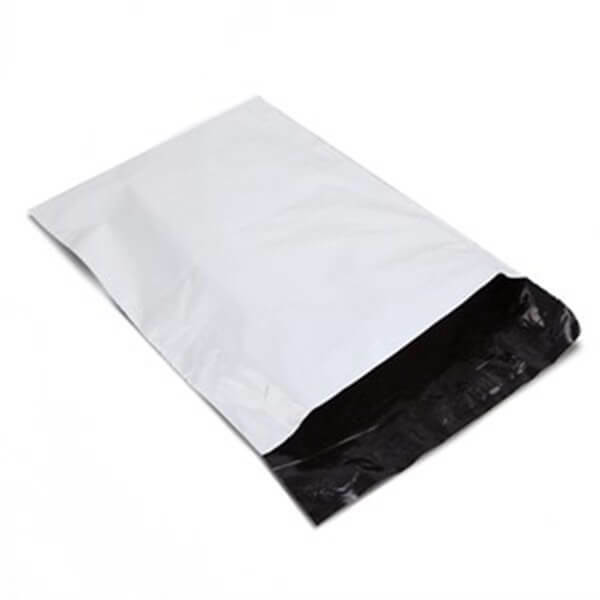 These bags can be written on with Biro or Markers. Stamps, labels and document pouches will stick to these bags. 100% recycled and 100% biodegradable. 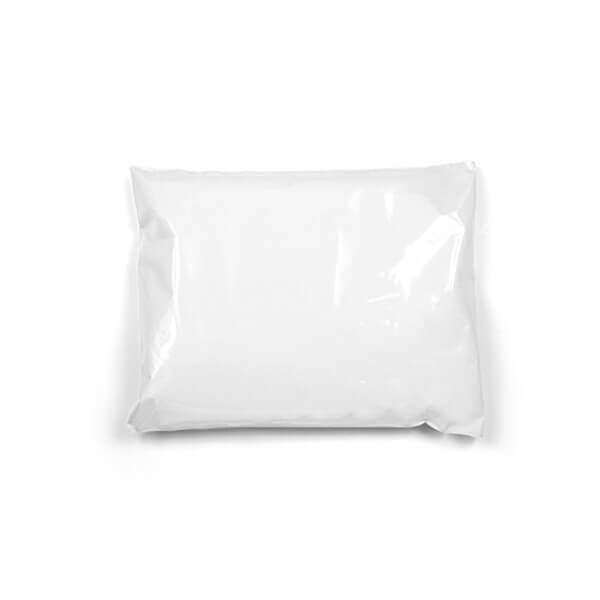 Most commonly used by retailers and online businesses for shipping small parcels and mail order items!